DAI works at the cutting edge of international development, combining excellence in technical and operational project management and exceptional customer service to solve our clients’ most complex problems. Since 1970, DAI has worked in 150 developing and transitioning countries, providing comprehensive development solutions in areas including crisis mitigation and stability operations, democratic governance and public sector management, agriculture and agribusiness, private sector development and financial services, economics and trade, HIV/AIDS, avian influenza control, water and natural resources management, and energy and climate change. The Indonesia Mitra Kunci Initiative is a five-year, $22.8 million, USAID-funded program that will promote more inclusive economic growth by improving access to workforce and entrepreneurial skills for poor and vulnerable youth. 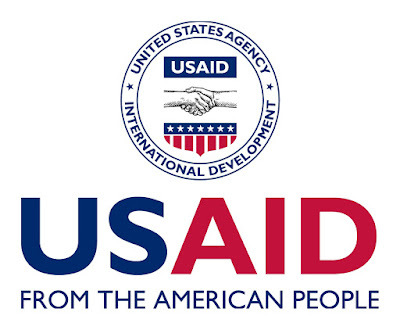 The Mitra Kunci team will provide USAID project implementers and workforce stakeholders with technical support, connections, and platforms to help build a more robust and responsive workforce development ecosystem. In addition to management support, capacity building, and coordination, DAI’s technical assistance will include identifying, piloting, and scaling new workforce development approaches and innovations. 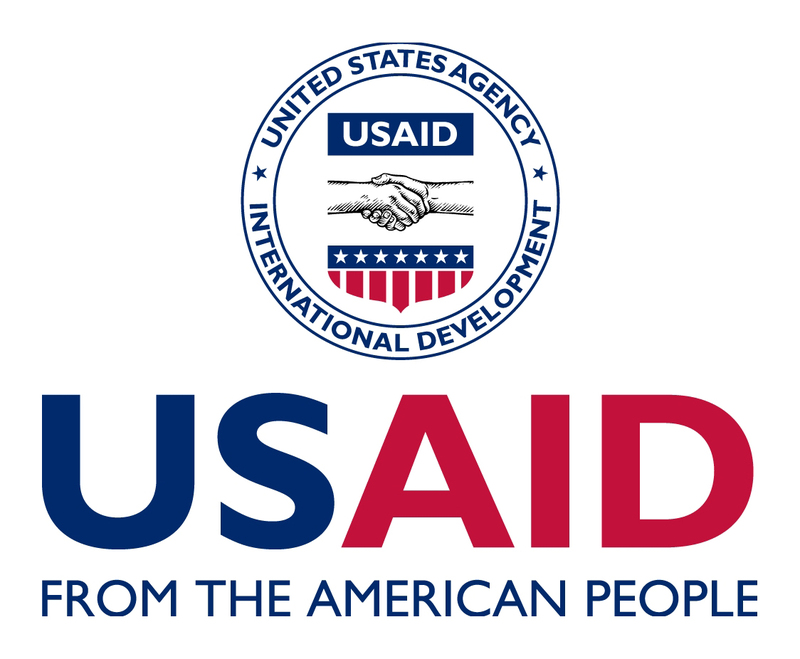 The ultimate goal of USAID/Indonesia’s inclusive workforce development work is to connect 200,000 poor and vulnerable young Indonesians with learning and livelihood opportunities. The Office Assistant will play an important support role in daily office operations. In addition to providing office administration support including assistance with entering and maintaining project inventory, s/he will be responsible for overall office cleanliness and shall act as the office receptionist. As the office receptionist, receive visitors, guests and undertake meeting participant management. Provide hosting services for office staff and guests during normal business hours. Ensure meeting rooms are properly cleaned after use and ensure that the office is clean and well-kept. Liaise with Office Manager and Administrative Assistant on document pick-up from courier company and receives documents for distribution to relevant staff. Provide daily clerical services for the office such as photo-copying, printing, filling, packing, receiving and directing phone calls. Provide support as required by Deputy Finance Manager and Admin Assistant in scanning finance and grant documents, invoices, etc. Assist Admin Assistant with entering and maintaining office inventory, particularly but not limited to, physical inventory audit 6-monthly cycle, assets movement database and securing and locking Mitra Kunci assets as necessarily required. The Office Assistant will report directly to the Office Manager. Interested applicants are invited to send their CV to IWDP_Recruitment@dai.com. Please send applications as soon as possible. Due date of this Vacancy will be on July 28, 2017. Applicants are instructed to write “Office Assistant – [NAME]” as the Subject line of their email. We regret that we are unable to acknowledge receipt of all applications and only shortlisted candidates will be notified.